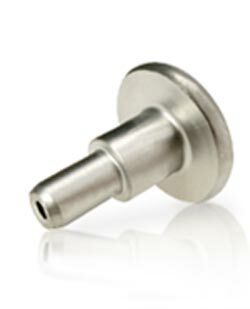 Heico Fasteners are a leading manufacturer of design specific precision cold formed, hot forged and turned parts. Our modern press plant located in Ense, Germany, is supported by our secondary operations unit and our own in house electroplating shop. The Cold Forming operation provides quality high volume parts converting wire into finished components up to 100mm long with diameters from 3mm to 16mm and head diameters up to 30mm in one pass. Our UK based operation produces hot forged and bar turned parts and is ideal for quick turnaround urgent and small to medium batch requirements. We have a long heritage in industrial fasteners and long term customers include Audi, BMW, Seat, Skoda, Jaguar, Land Rover and Volkswagen.